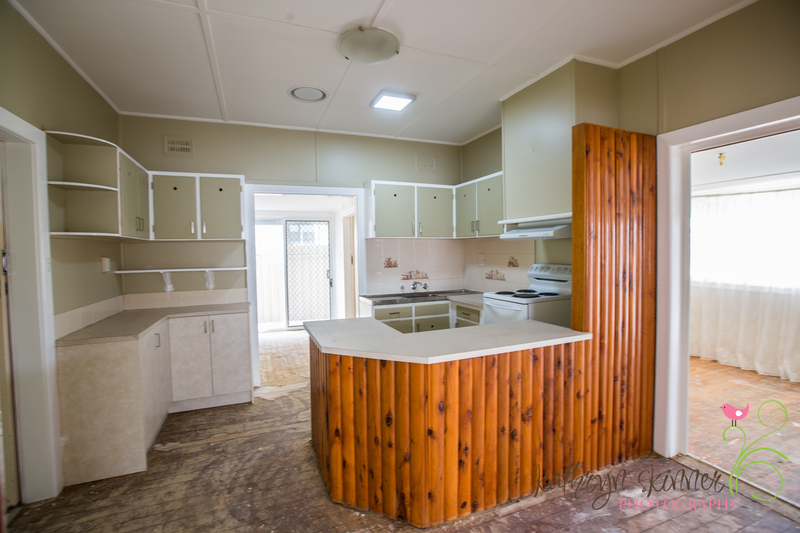 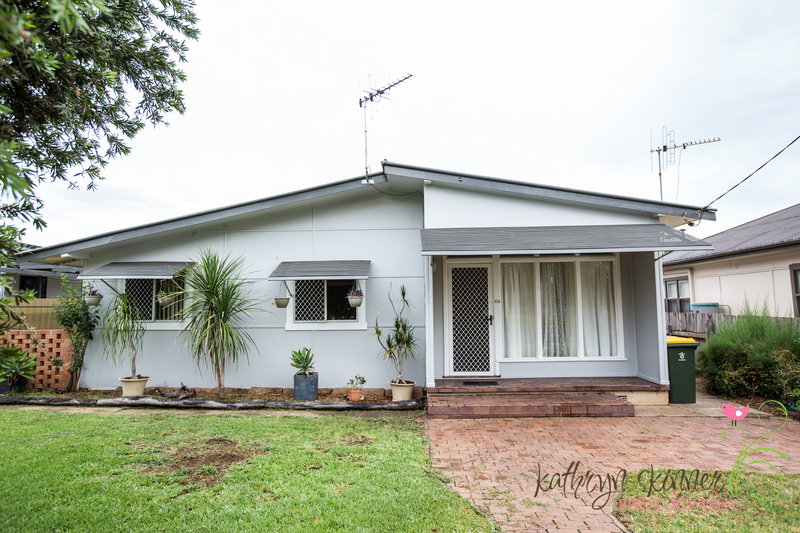 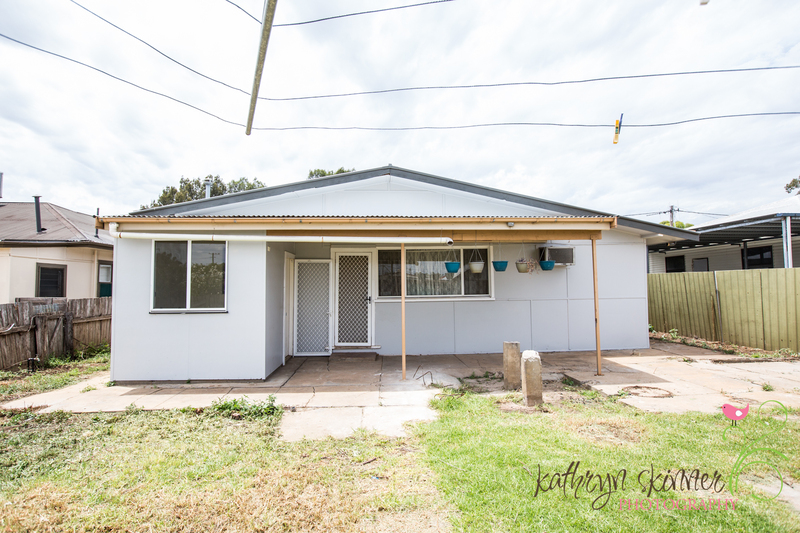 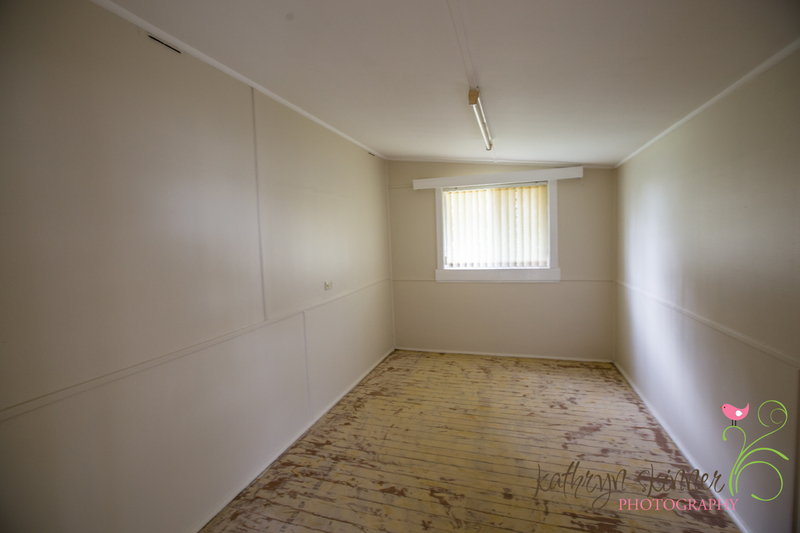 This 3 bedroom home is on its way to being a modern family home. 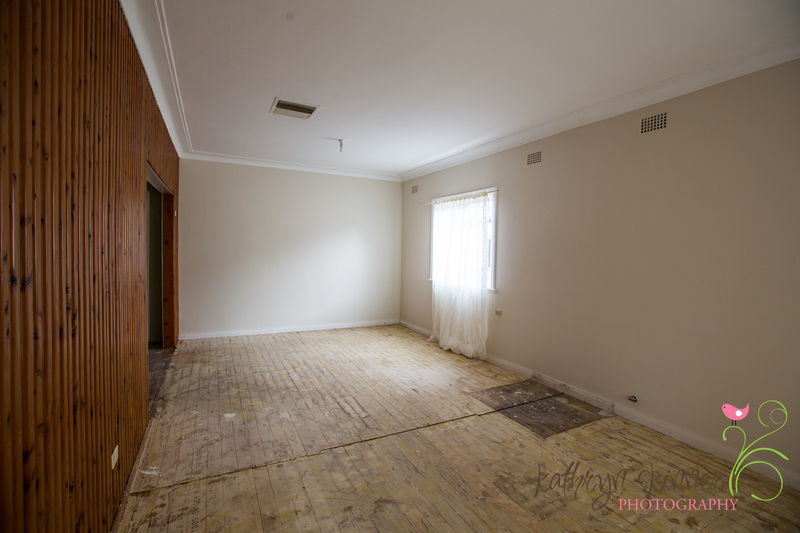 Natural light filters through into the large lounge room with a timber feature wall. 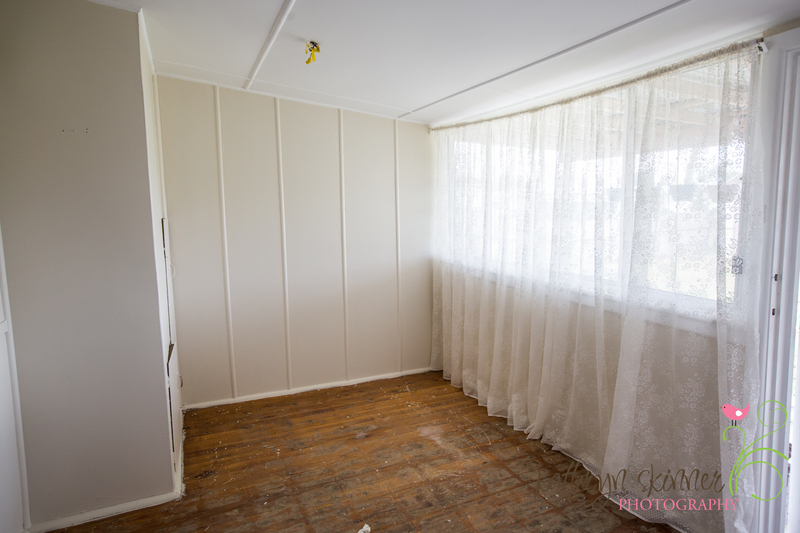 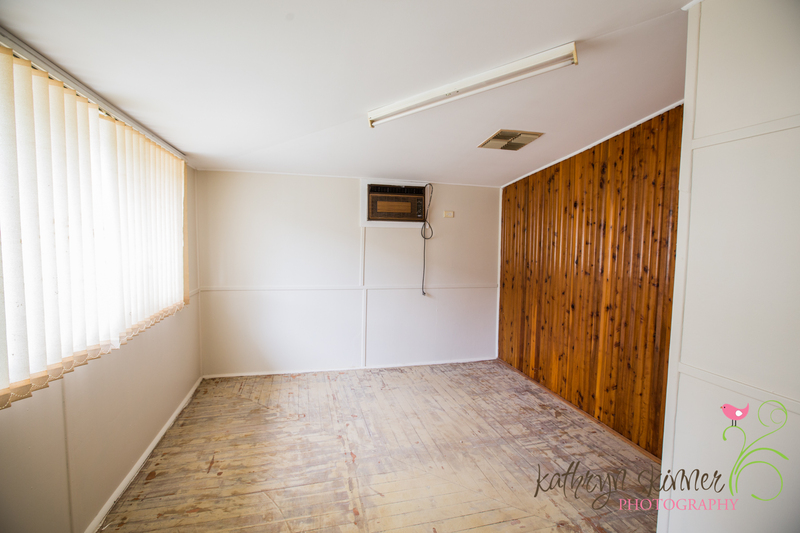 Wooden floorboards throughout that could be sanded and sealed. 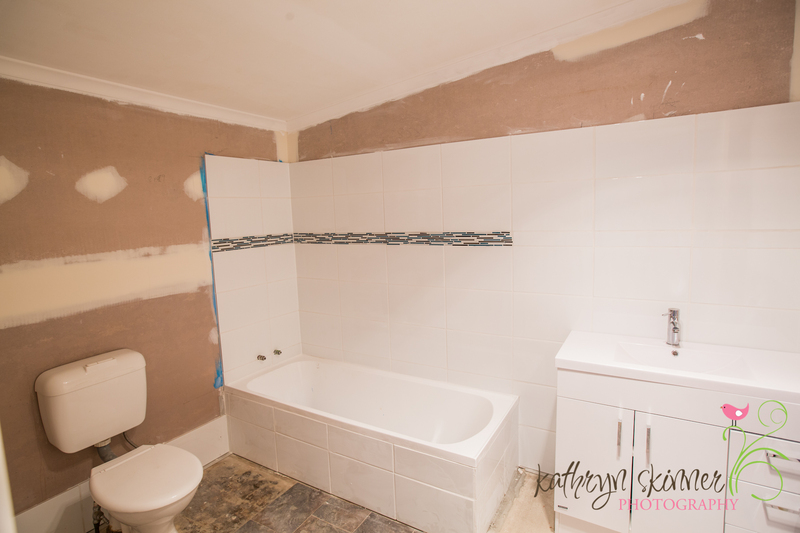 The incomplete bathroom is spacious and embracing modern trends. 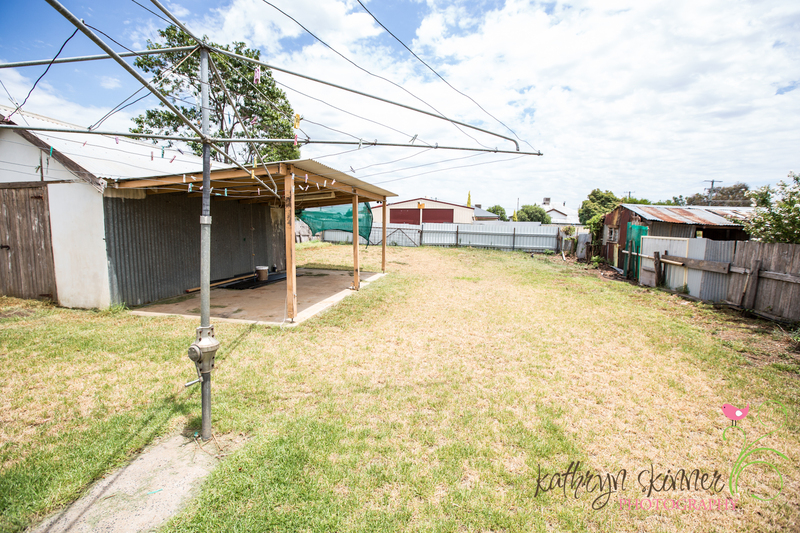 Fully fenced backyard with shed.